When it’s cold outside I love to crochet! I big puffy heart small projects that turn out super cute…it makes me feel all crafty! 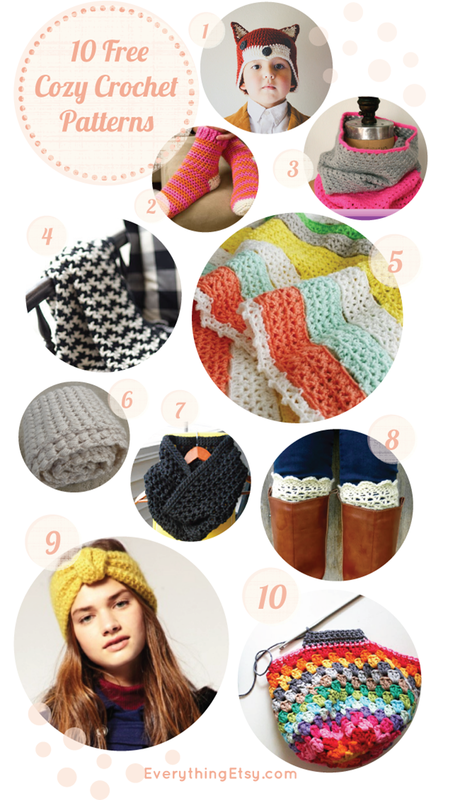 Free crochet patterns are some of my favorite things. You can save them for when you’re in the mood for a little project and it doesn’t cost a cent…woot! Have you crocheted anything lately? I just made some little hearts that I’ll share with you soon. *Correction…#4 is not free. I thought it was when I picked it, but it’s still cute…lol! Next Post USPS 2014 Rate Changes — How will they affect you?